A pale natural stone suitable for domestic/light use commercial interior floors, our new Blandford Limestone in a honed finish is ideal for a classically styled decor. The flagstone floor tiles are available in random sizes, making installation simple, while the 2cm thickness enhances the products durability and longevity. 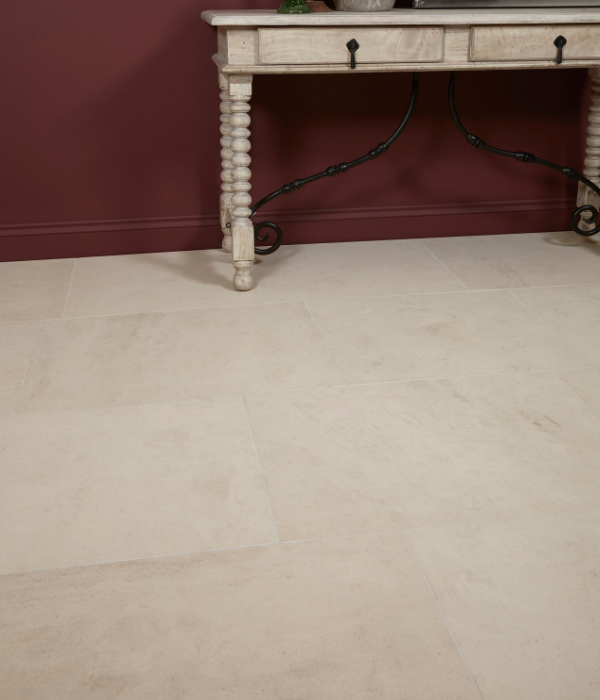 Ideal for a use in kitchens, hallways, garden rooms, conservatories, utility rooms and cloakrooms, this traditional limestone slab will bring an authentic natural stone finish to both classic and contemporary homes. 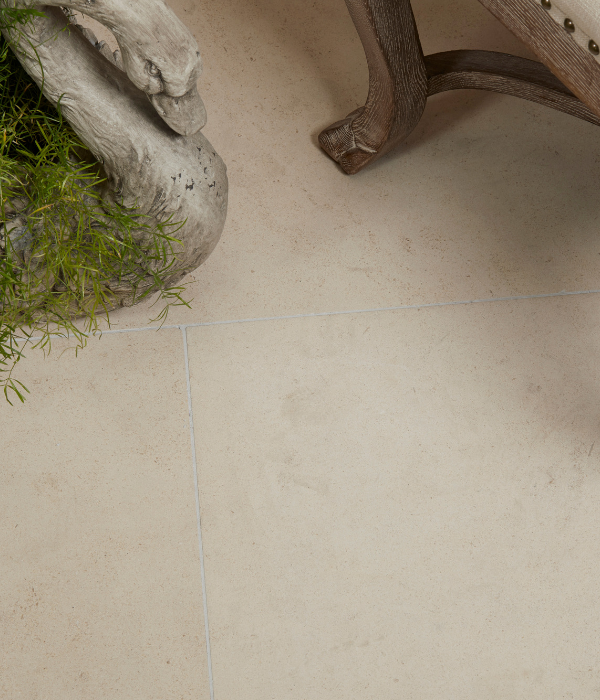 Blandford Limestone is also available as a tumbled design for a more rustic effect.